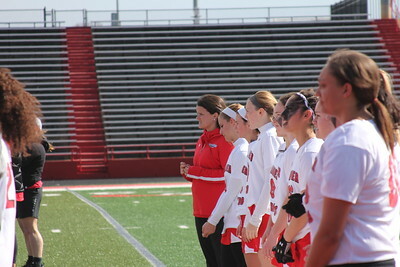 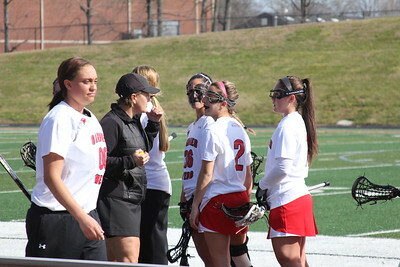 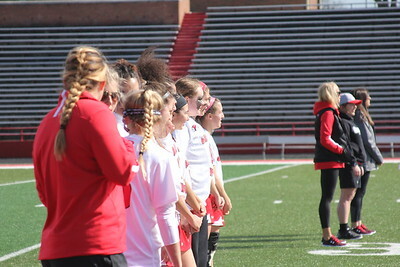 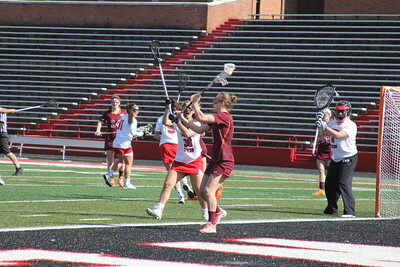 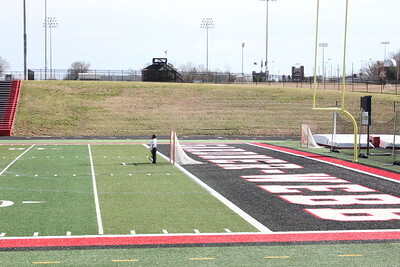 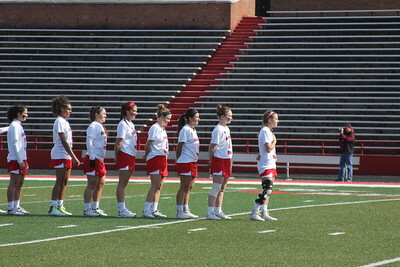 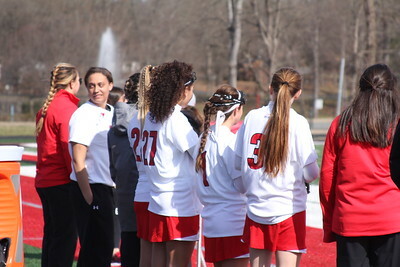 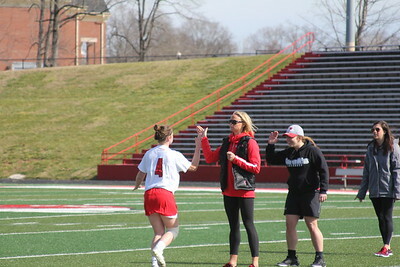 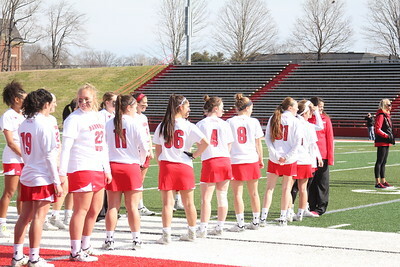 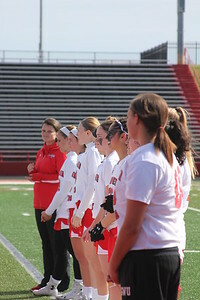 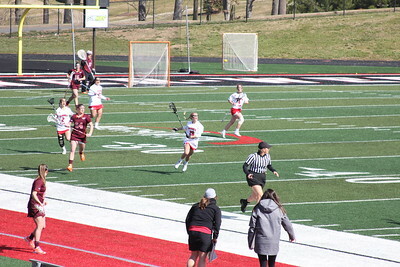 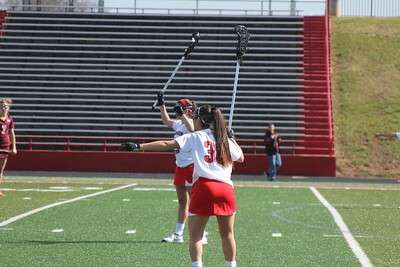 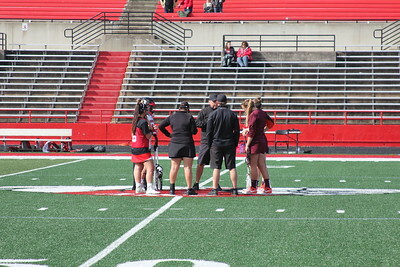 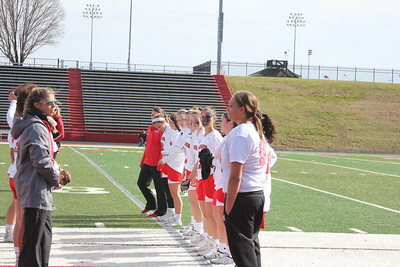 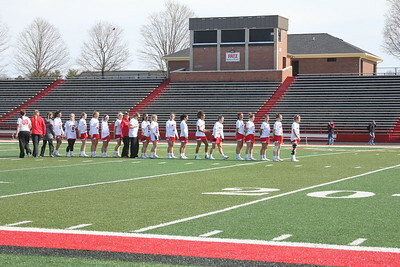 Photo by Tessa Walsh The home opener for women’s lacrosse began like every game does, honoring team members. 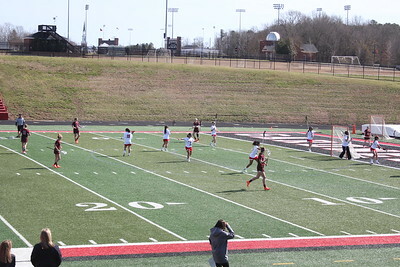 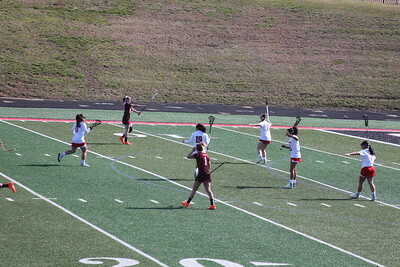 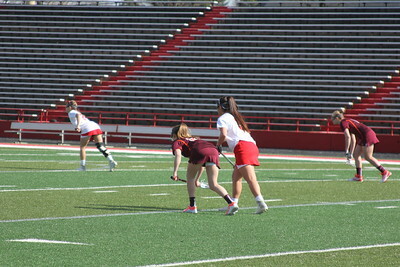 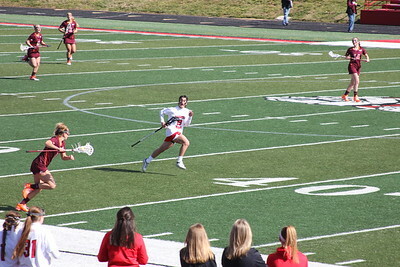 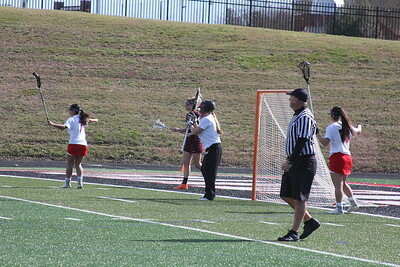 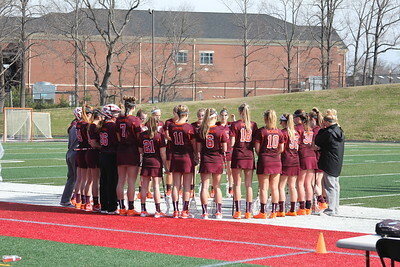 Photo by Tessa Walsh Gardner-Webb took on Virginia Tech for their season opener last year at VT.
Photo by Tessa Walsh Sporting white, to represent playing at home. 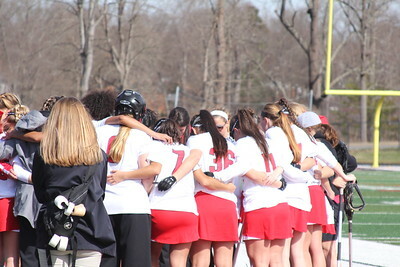 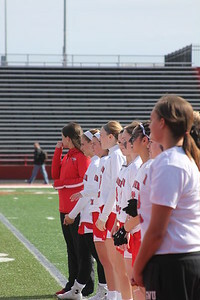 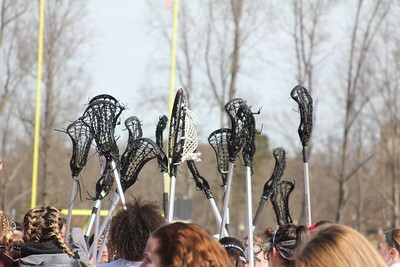 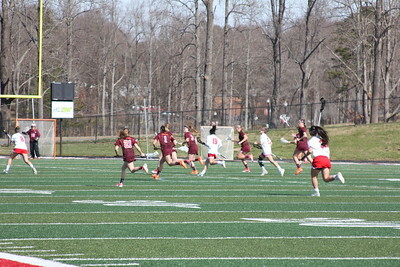 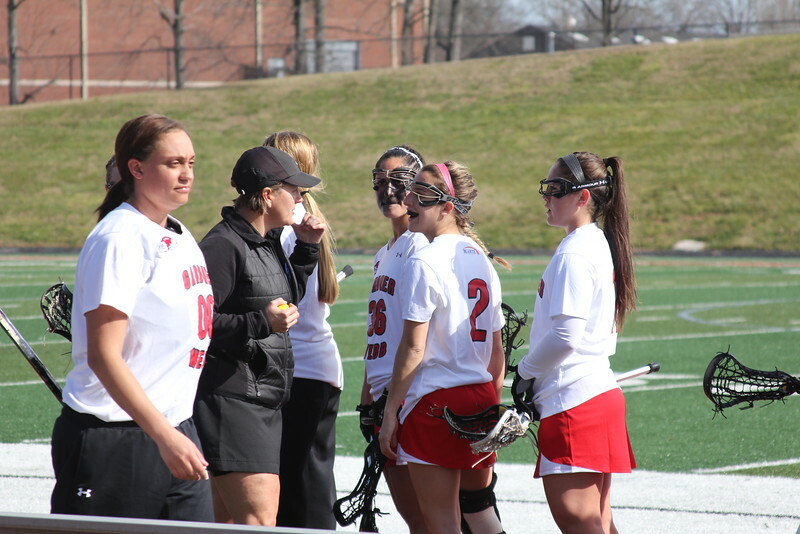 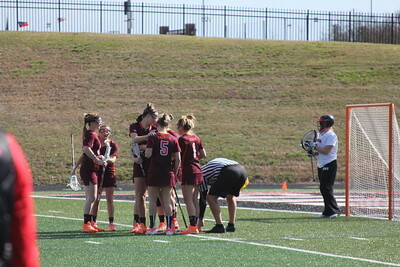 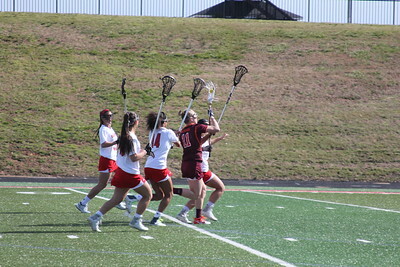 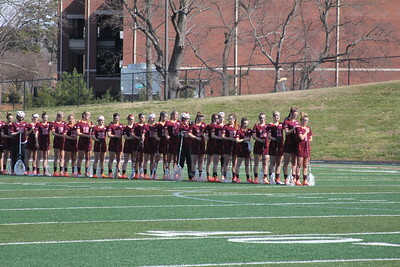 Photo by Tessa Walsh Lacrosse involves a lot of communication and working together as a team. 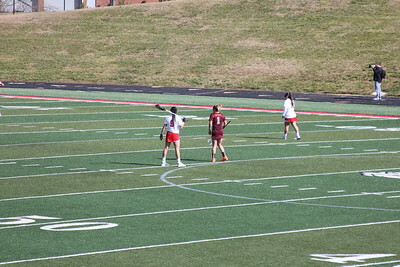 Here a teammate calls to her comrades. 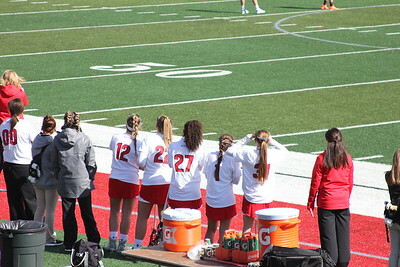 Photo by Tessa Walsh Teammates cheering as the Dawgs fight to score a goal. 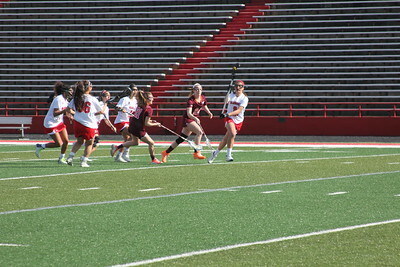 Photo by Tessa Walsh Colleen Conn, running down the field on her birthday.